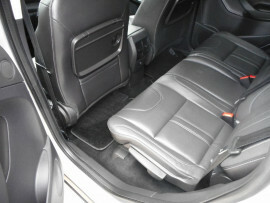 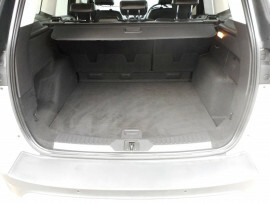 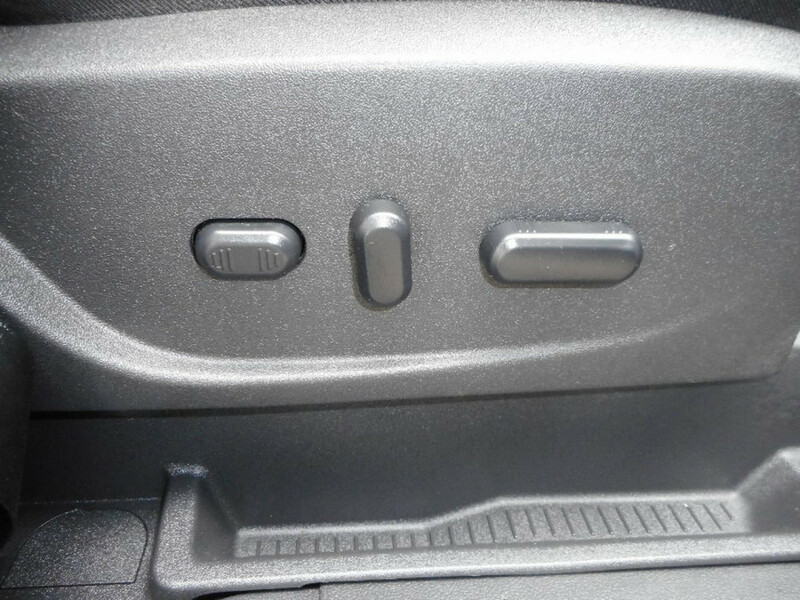 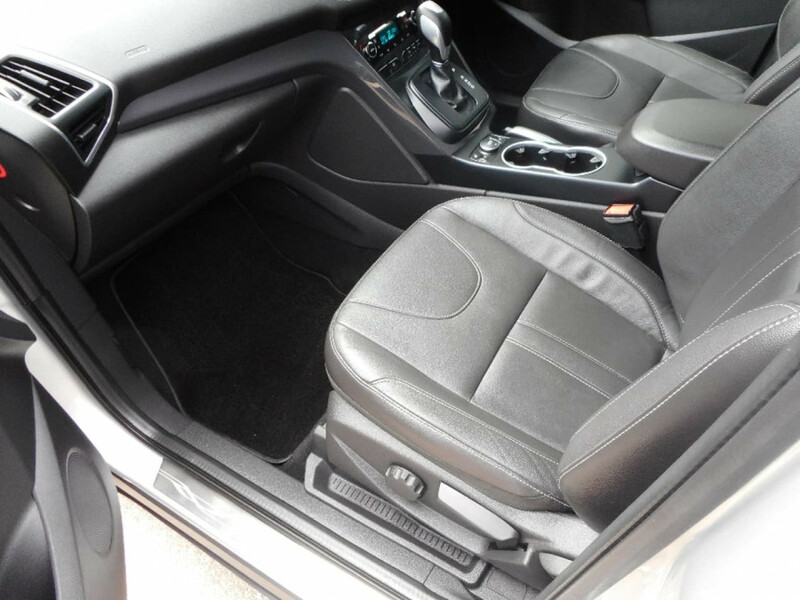 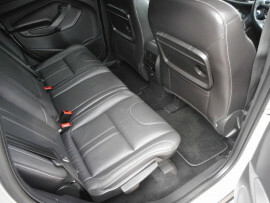 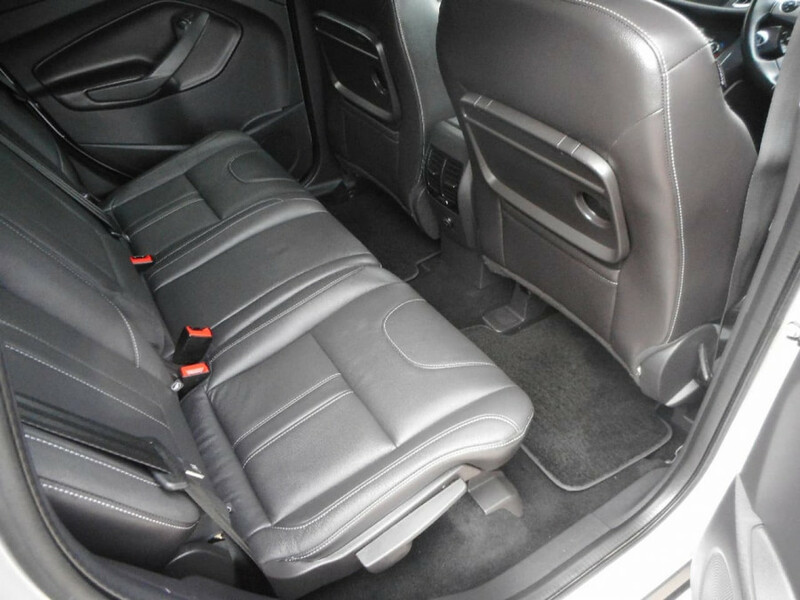 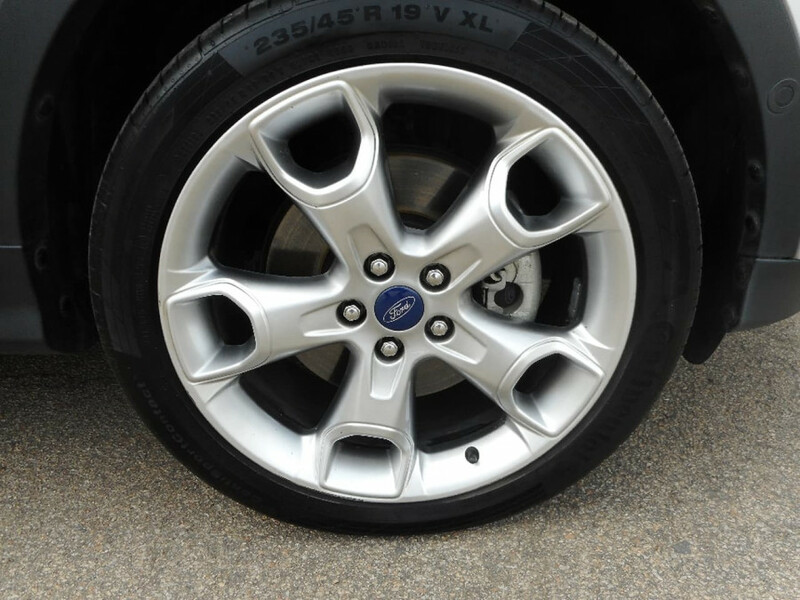 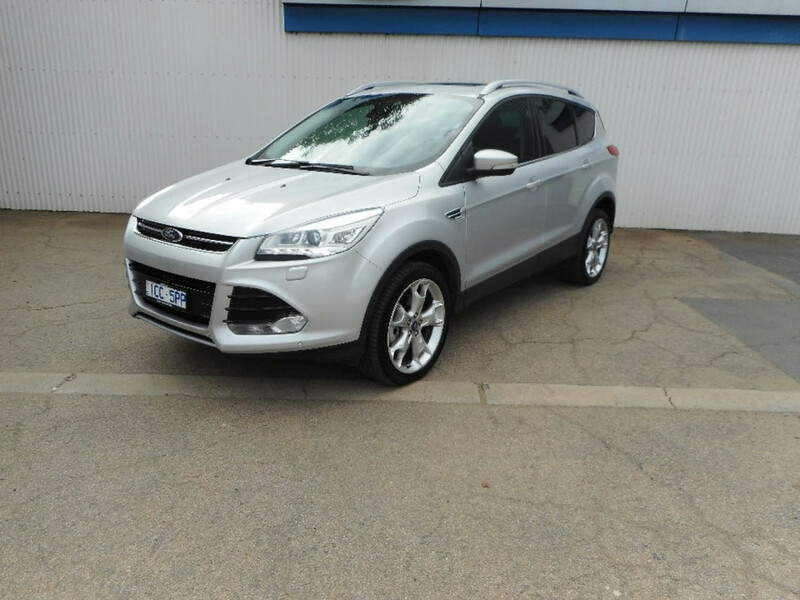 This very good example of a Ford Kuga Titanium is presented in metallic Silver exterior paint and Black leather interior; both in very good condition. 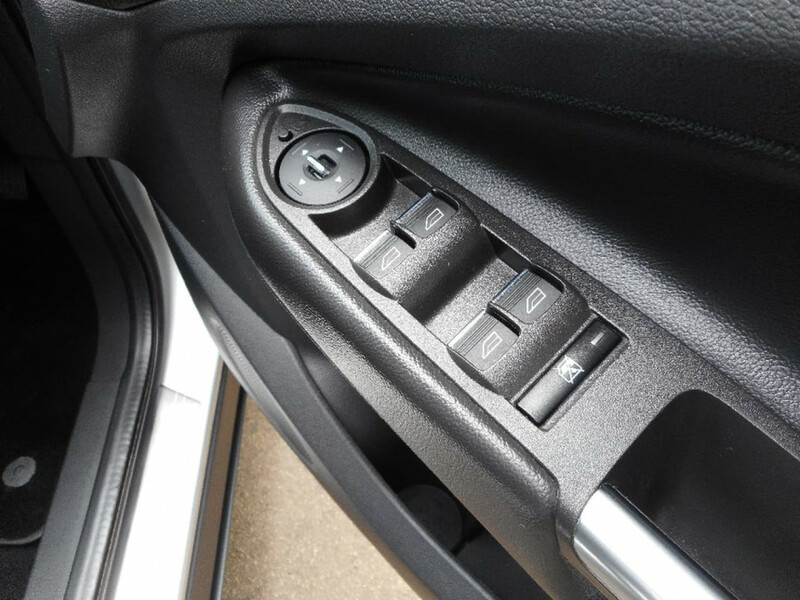 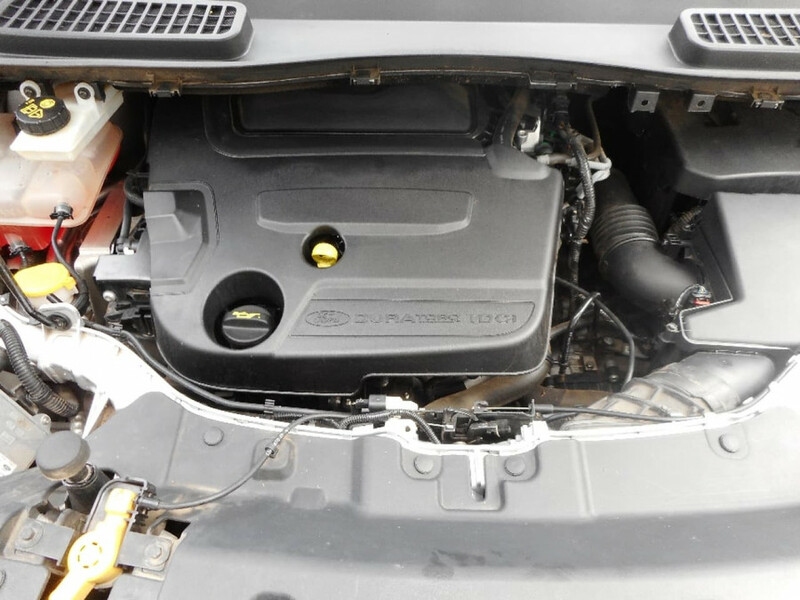 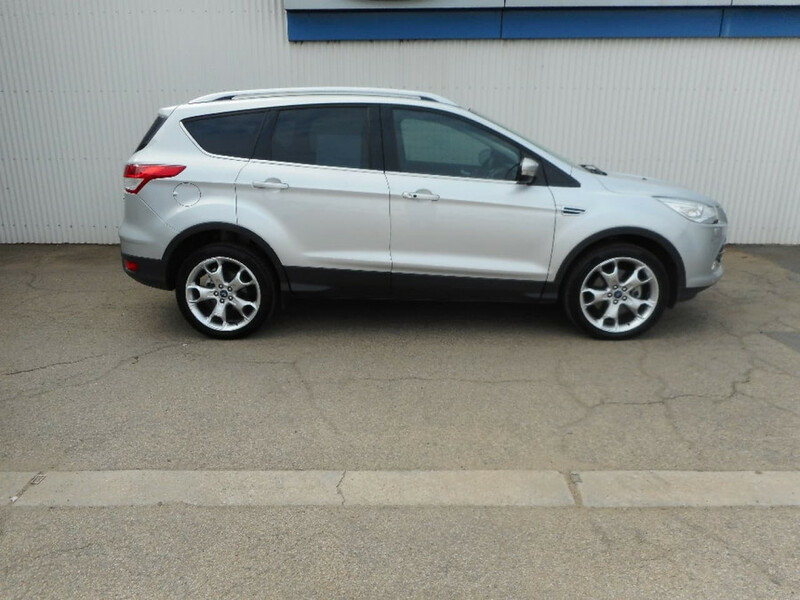 This Kuga has been a country car all of its life and comes with a full-service history, including the service books to confirm its provenance. 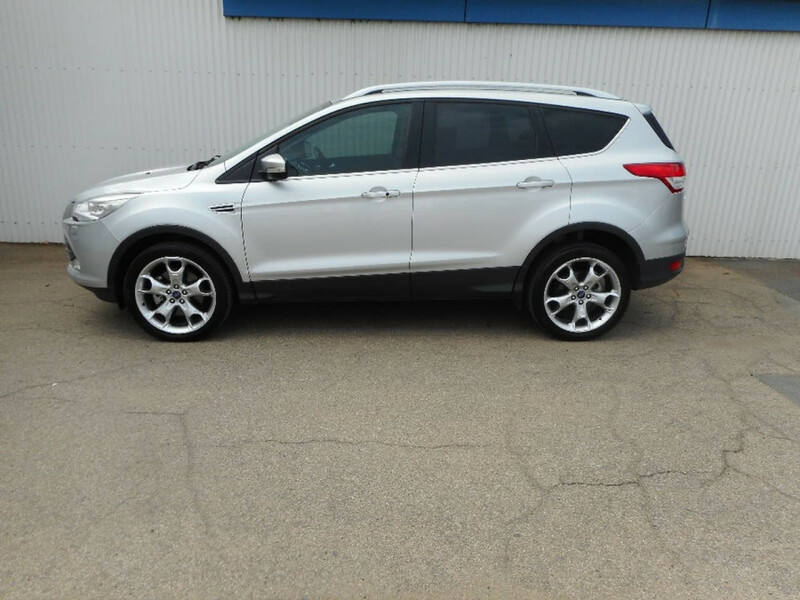 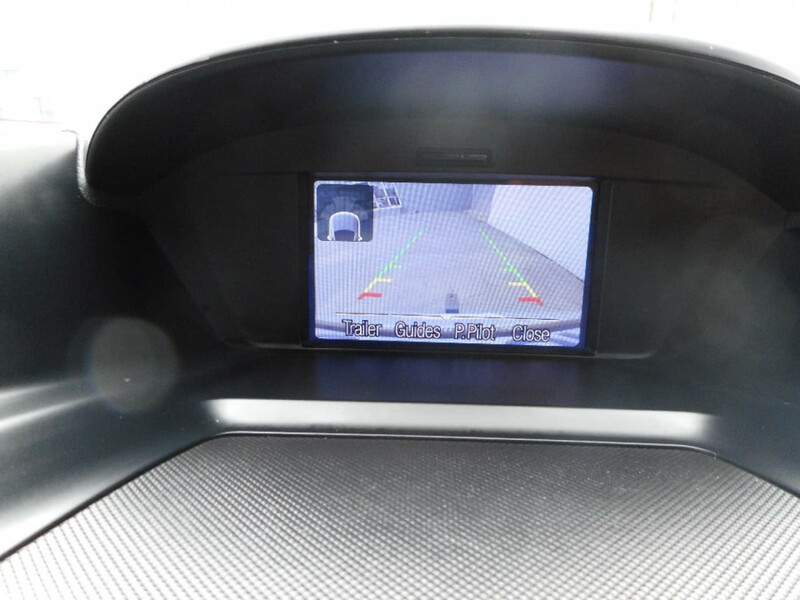 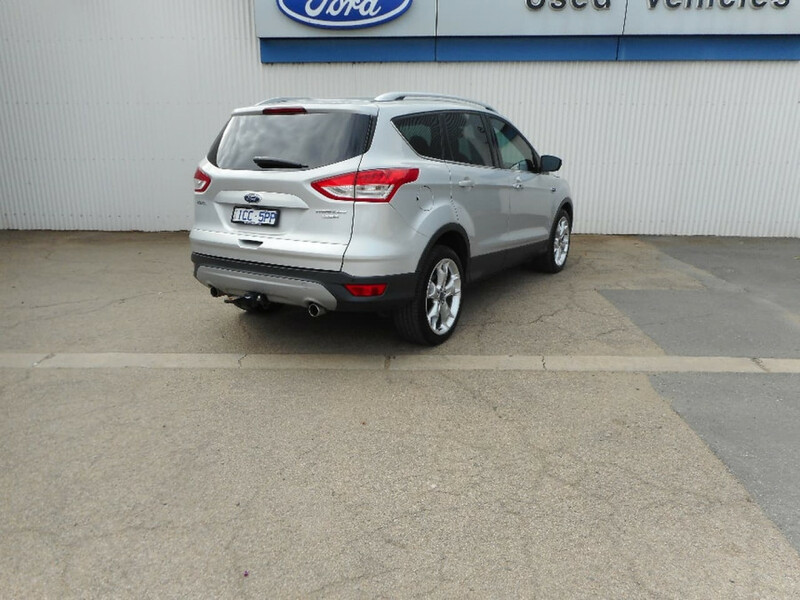 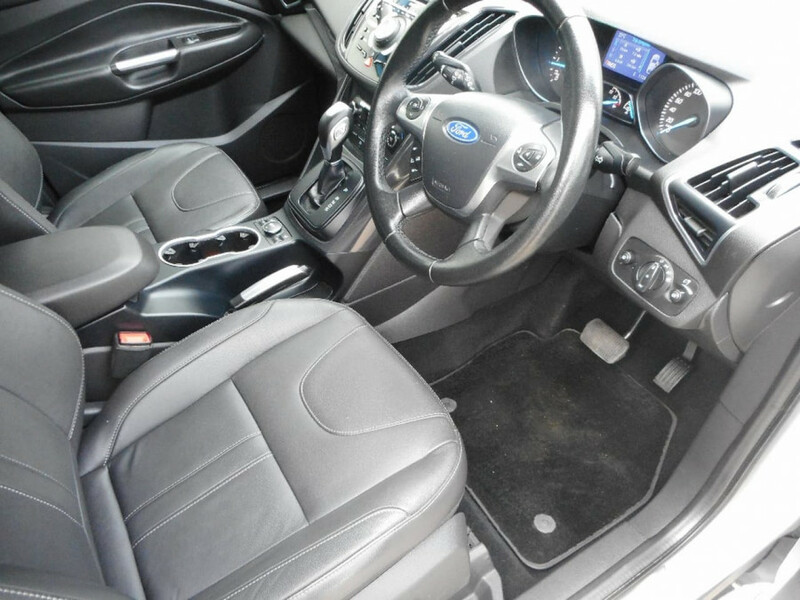 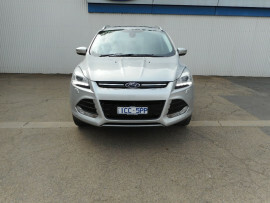 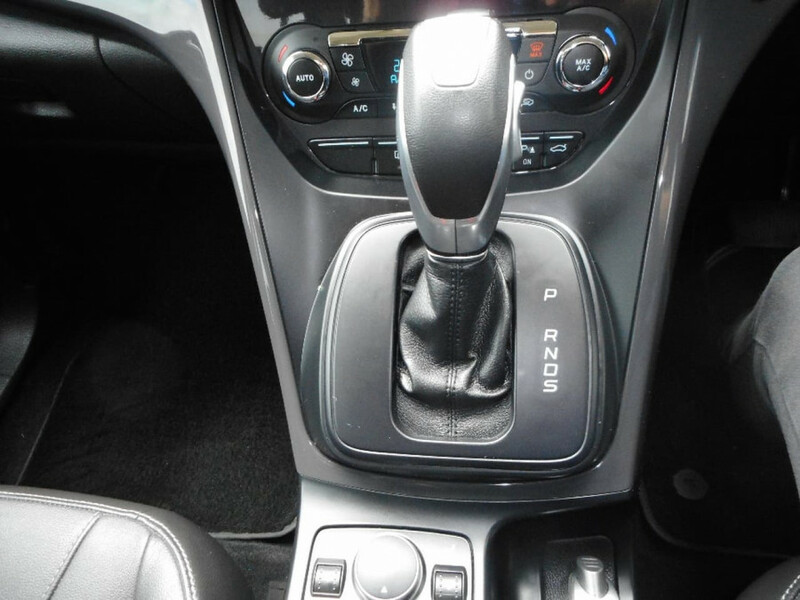 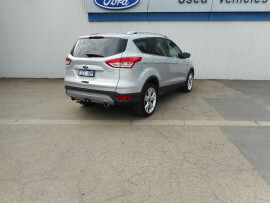 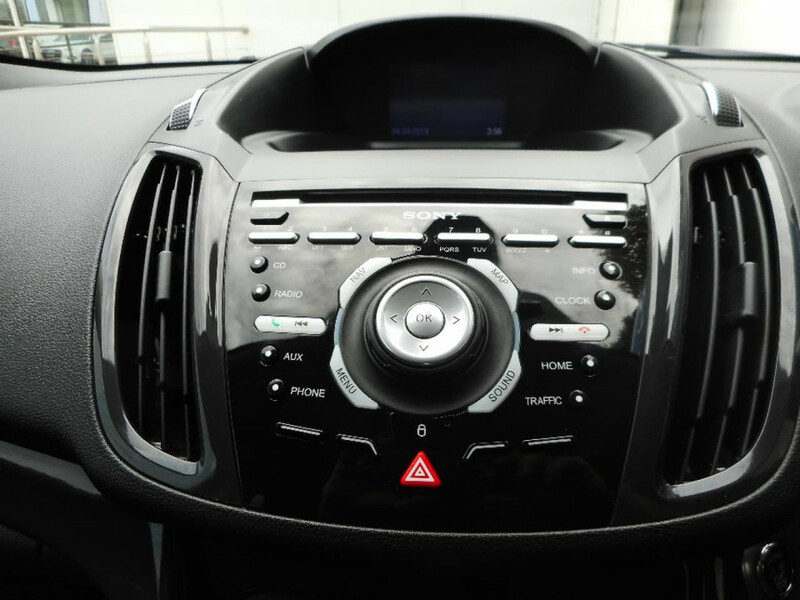 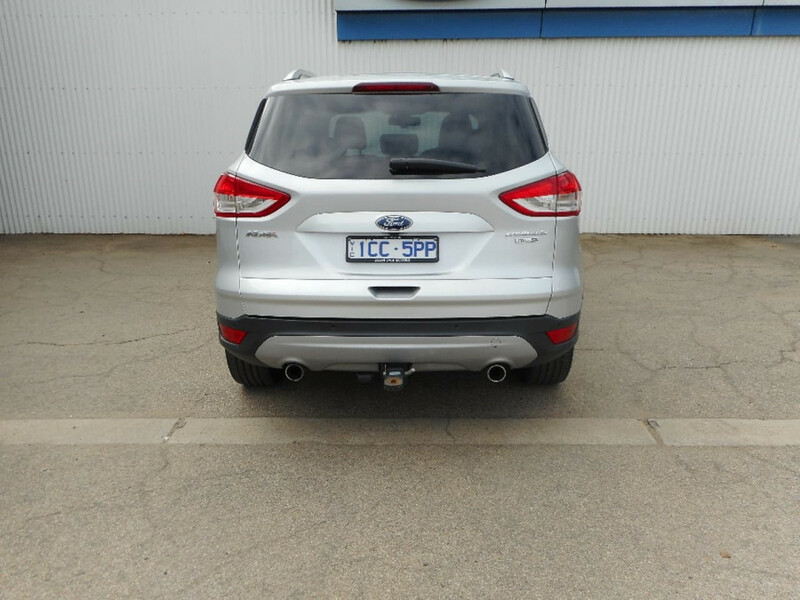 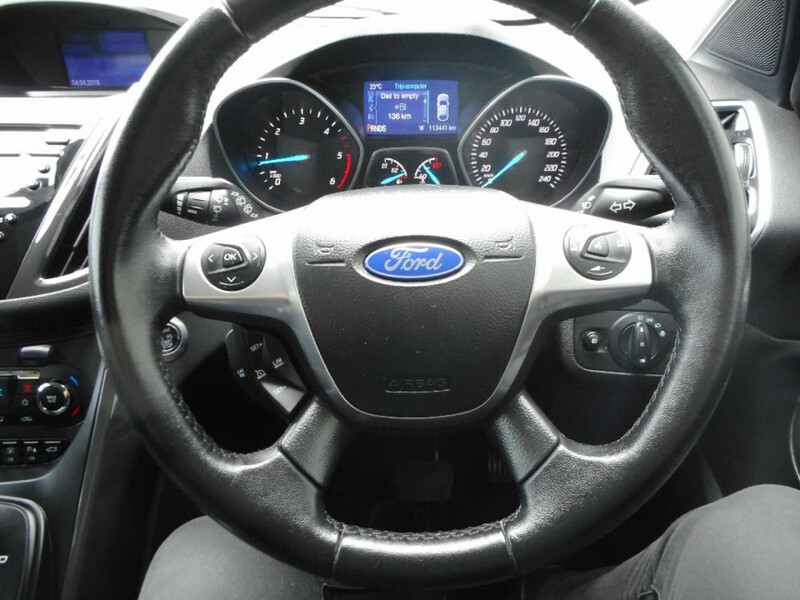 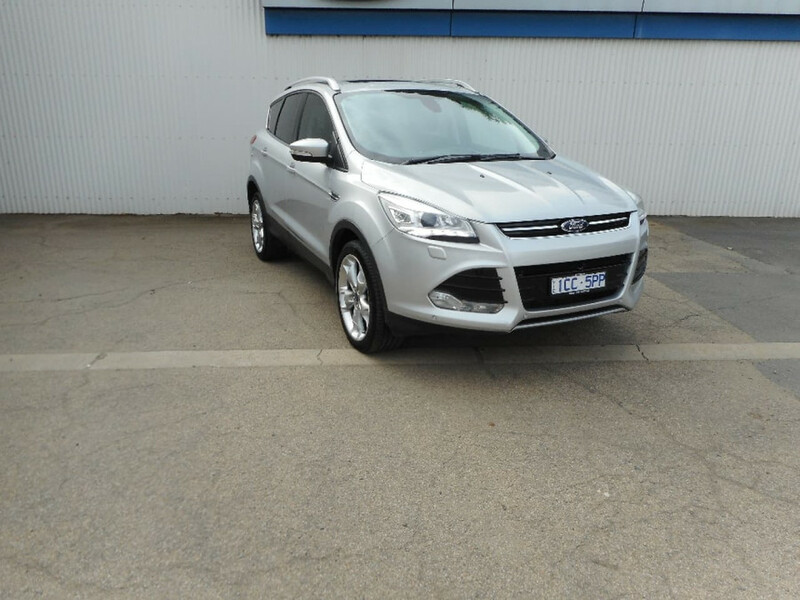 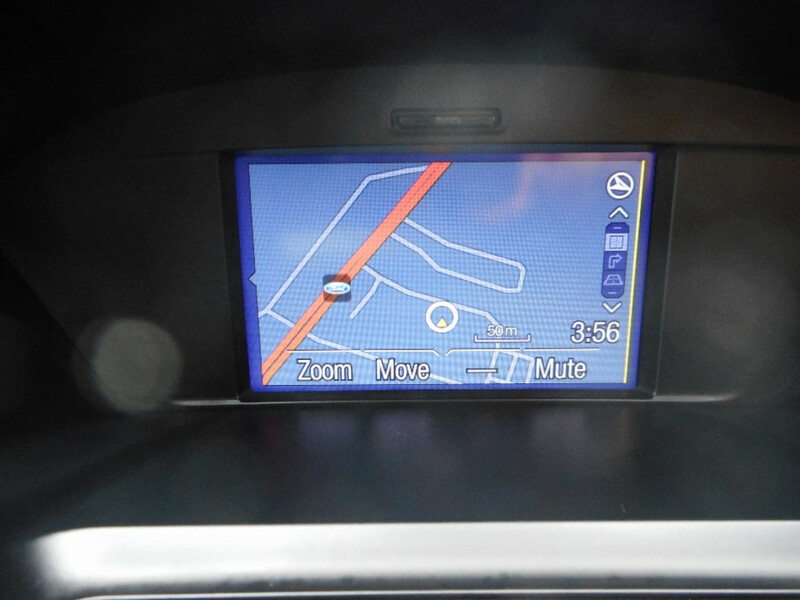 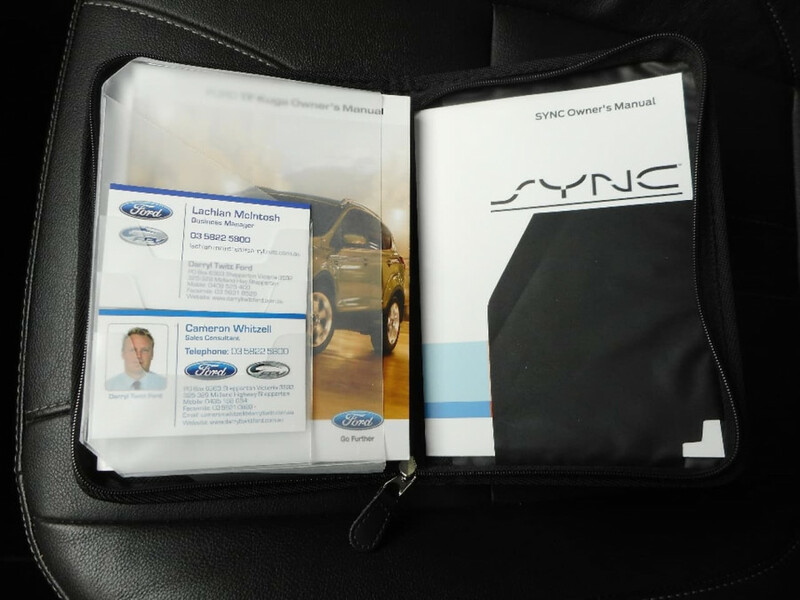 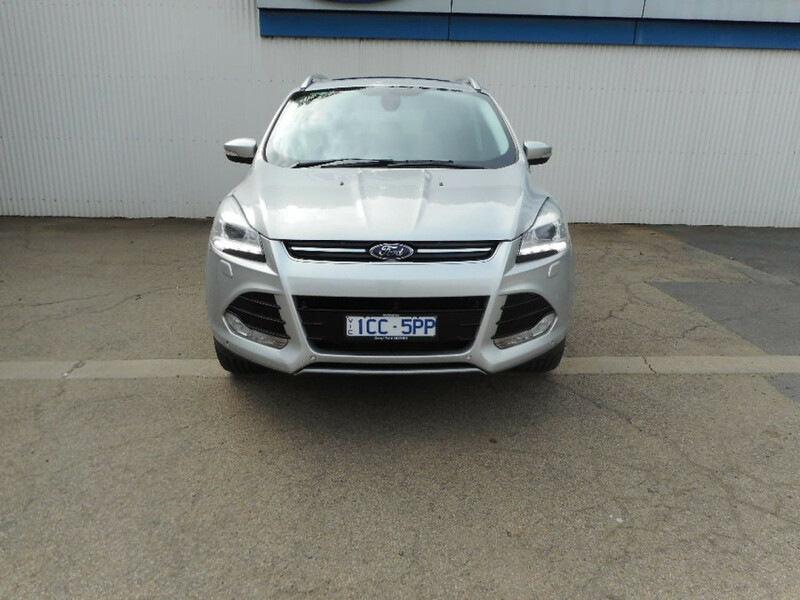 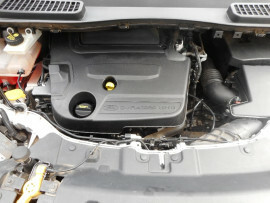 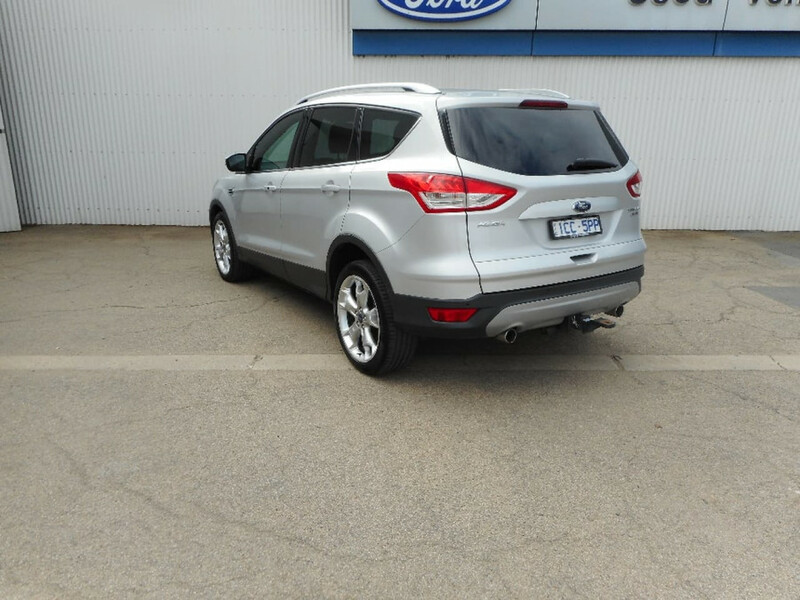 I'm interested in a Used 2014 Ford Kuga Titanium (stock #U22689).